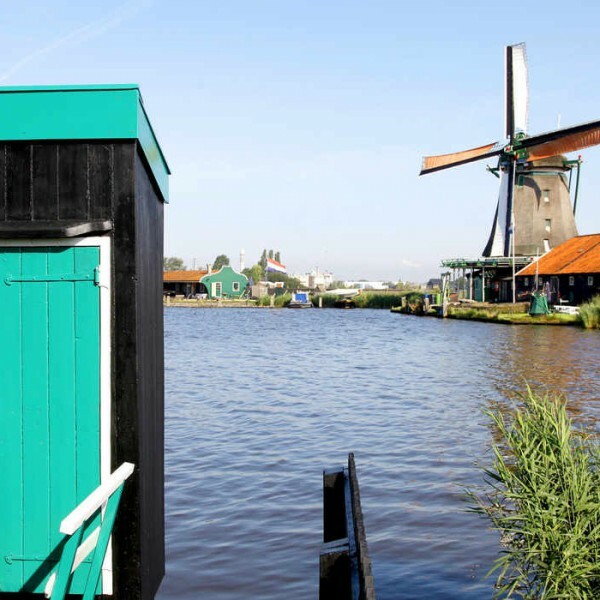 Explore the Dutch countryside as you leave Amsterdam behind for a half-day tour. 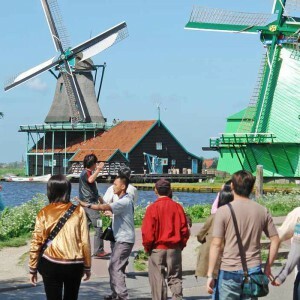 See the famous Zaanse Shans windmills. Explore the quaint fishing villages of Volendam and Marken with a tasting stop at a traditional Dutch cheese farm. Afterwards travel back in time to the quaint island community of Marken, where you will visit a wooden shoe maker. In Volendam, try to spot the recognizable Dutch traditional costumes often featured on tourist postcards and posters. You will also have a chance to visit a cheese shop that still makes cheese in the traditional Dutch method before returning to Amsterdam. Excursion passengers can check in at Damrak no. 26 (near the Central Train station). Please make sure to be at the office 30 minutes prior to tour departure time. In the summer season only, there is a boat trip from Volendam to Marken included. In the winter season this boat does not operate; you will go by bus from Volendam to Marken.